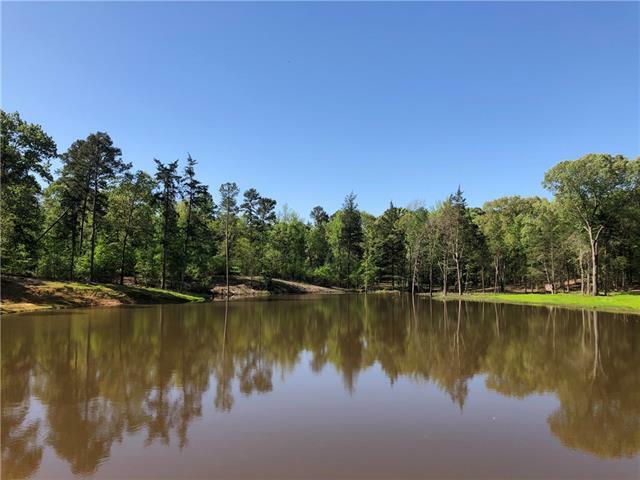 All Scroggins homes currently listed for sale in Scroggins as of 04/19/2019 are shown below. You can change the search criteria at any time by pressing the 'Change Search' button below. 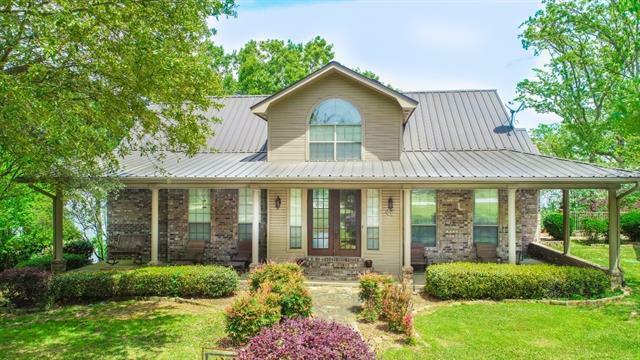 If you have any questions or you would like more information about any Scroggins homes for sale or other Scroggins real estate, please contact us and one of our knowledgeable Scroggins REALTORS® would be pleased to assist you. 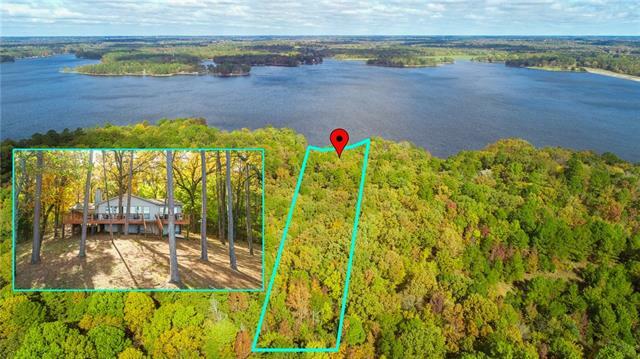 "EXCEPTIONAL WATERFRONT PROPERTY! The property consist of a premier waterfront lot on the main lake with a shoreline of 100'. The package includes the main house, boathouse, detached garage with living quarters. Designer kitchen with stainless appliances, granite counter tops and glass tile backsplash. Family room features rock fireplace with gas logs and beautiful pine ceilings. Floors on the main level are hand scraped wood and tile. Spacious master bedroom opens out to covered deck. Master ba"
"Luxurious waterfront home on beautiful Lake Cypress Springs. Custom built in 2018. Spectacular view of the main lake with a southern breeze. 2400 SF under 2 HVAC. Maxi Plank exterior. Custom 6 in. white oak floors. 10 ft. ceilings. 2 stall boathouse with lift, storage room sun deck. Open living concept with wall of windows on the lakeside. Chef's kitchen features stainless appliances, farm sink, maple top island quartz countertops & abundant cabinetry. 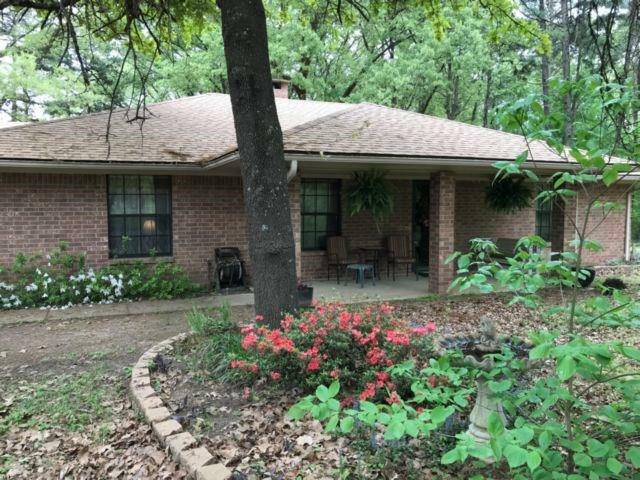 Mud room & laundry off kitchen with outside"
"Just 90 minutes from Dallas, Lake Cypress Springs is quickly becoming known as the HAMPTON'S of EAST TEXAS! This STUNNING lake home, in highly acclaimed ELDORADO BAY, has over 3100 SF so everyone has space to enjoy all the great amenities this furnished home has to offer! The gently sloping lot is perfect for all outdoor activities, including a flagstone fire pit. 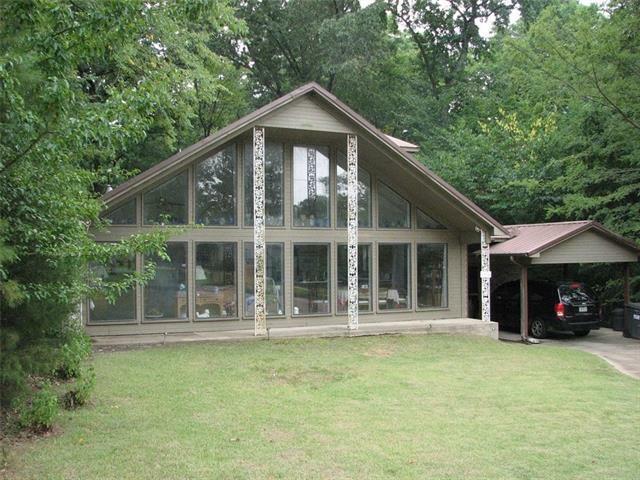 Enjoy MAIN LAKE VIEW sunrises on the covered deck & cuddle up during cooler months next to the outdoor WB fireplace. 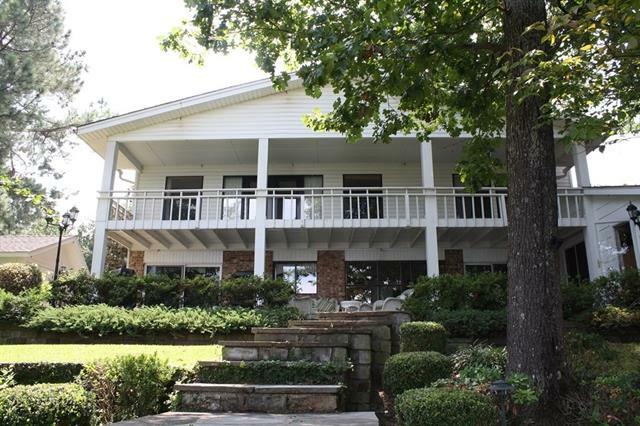 Inside, Aust"
"BEAUTIFUL LAKE CYPRESS SPRING WATERFRONT HOME - MAIN LAKE - 136 FT SHORELINE 4,200 SQ FT. Upon entering this lovely updated & remodeled home you will be impressed with the GR which features a cathedral ship lap ceiling, hardwood floors, stone fireplace, views showcasing the lake & gardens. Features that distinguish this home; 2 master suites, 2 living & dining areas, screened-in-porch, expansive decks lakeside, oversized boat house with party deck & lifts. 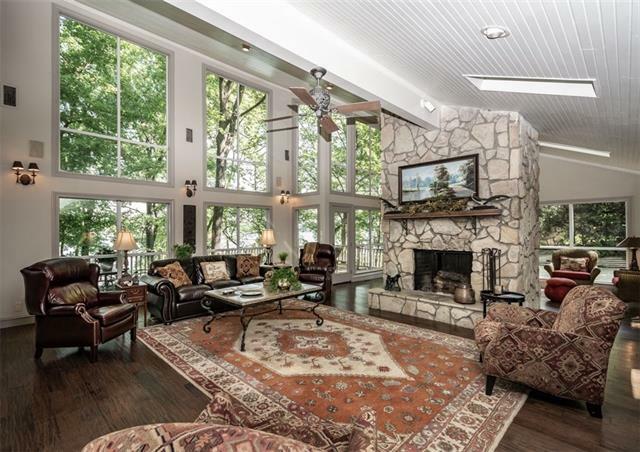 Upgrades; hardwood & slate floo"
"Dazzling Waterfront Home on Beautiful Lake Cypress Springs. Enjoy the breathing taking view of the main lake. The main level features the family room which offers a majestic view of the water, stone fireplace, hardwood floors and high ceilings accented with wood. The formal dining room is presently a sitting room. A spacious kitchen with island, granite counter tops and abundant cabinetry. A cozy breakfast has access to the deck. A large master suite with many nice updates. The walk out basement"
"Fabulous remodeled waterfront on Lake Cypress Springs. The large open great room, with freshly stained wood floors and vaulted ceiling. The upgraded kitchen is ready for hosting friends and family with its exotic granite, stainless appliance package, and hand picked designer finishes. Three bedrooms, 2 baths, a bonus,media, or sleeping porch make up the ground floor. Upstairs, a bonus room with door and stairs to the rear decks below. Outside, the large deck with both covered and un-covered ente"
"3 br, 2 and half bath, 2 car garage, Kitchen-Living-Dining room combo includes floor-to-ceiling stone gas fireplace and cathedral ceiling. Kitchen has double apron sink, gas stove with a warming tray and pot filler faucet, granite counters with separate island and undercounter lights. Master with tray ceiling and access to the open deck. Master bath includes his-her sinks, large shower and a walk-in closet. Two main level guest rooms share a second bath with double sink vanity and shower. Second"
"Enjoy a SPECTACULAR easterly view on the main lake. 1 acre lot with 116' shoreline. Majestic mature trees with lush landscaping. Gorgeous flagstone staircase leads to oversized 1344 SF boathouse with 2 stalls, covered deck & party room with storage. 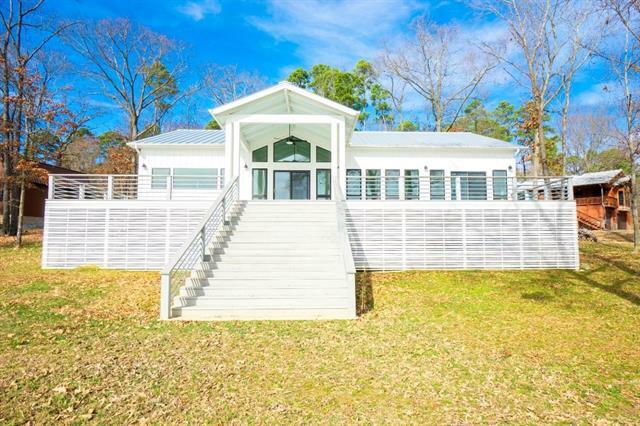 1000 SF screened in porch, spa room is great for entertaining. 10 person Jacuzzi, WBFP wet bar with fantastic view of the lake. Adjoining the Spa is a large guest suite, game room. Plenty of room for family & friends to enjoy the best of lake living"
"This dreamy lake home checks all the boxes. 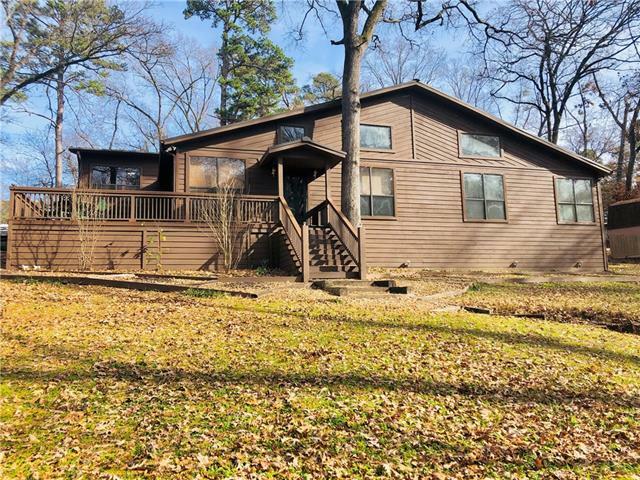 Sip wine on the large deck overlooking Cypress Springs lake during sunset or drink your coffee in the morning on the screened in patio off the master bedroom as you watch the sunrise. Your family will love the direct access to the lake and boat house with lift for boat and jet skis. Inside you can get warm by the large wood burning fireplace as you cook a meal for everyone in the chef's kitchen complete with gas cooktop and stainless steel appliances." 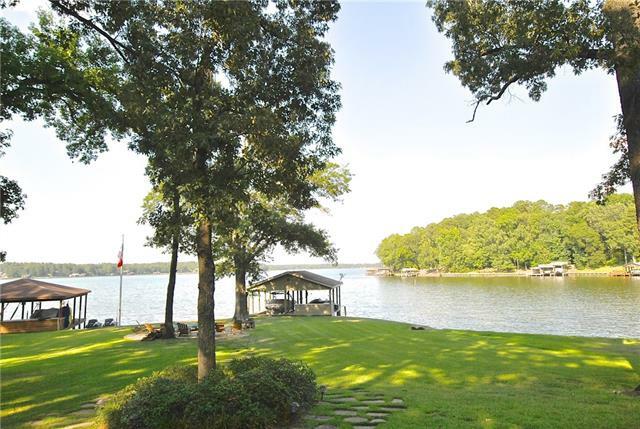 "A little slice of heaven on beautiful Lake Cypress Springs. The home is nestled among towering trees on 1.47 acres. Awesome view of main lake with 358' of serene shoreline. Beautiful wood floors on the main level of the house. New windows. Kitchen features stainless appliances, Corian counter tops & beautiful cabinetry. Breakfast area features a built-in buffet. Built-ins flank the wood burning stove family room. Oversized utility room with pantry. 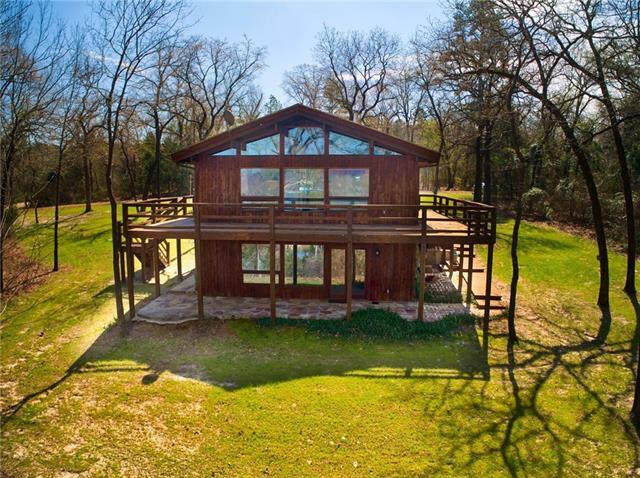 Sitting area with wall of glass has breathtakin"
"This waterfront home in a GORGEOUS setting, nestled amongst huge, mature, trees on Lake Cypress Springs, is the perfect private escape from the fast paced life of the city!!! With 3 bedrooms, 2 bathrooms, and a bonus room... there's plenty of room to lounge around and enjoy the views. 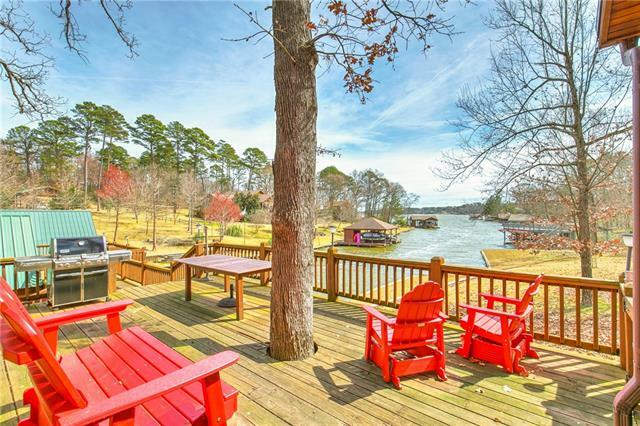 Step outside and surround yourself with nature on your fabulous back deck or walk down to your private boathouse and cruise around one of the best lakes in Texas!" 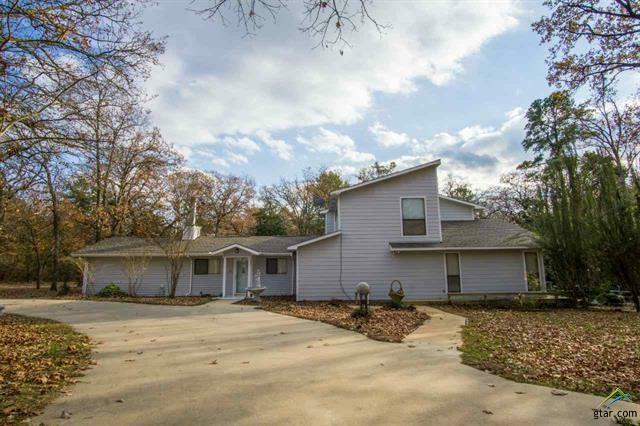 "Set on 25+ mostly wooded acres with Beautiful 3BR 3BA home with 4021 SQ (FCAD). Detached Multipurpose Building for 3 cars, which also has tool room and 2 storage rooms. 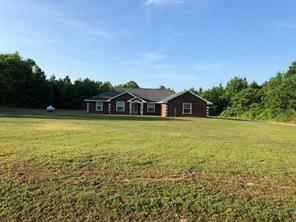 Property has 2 ponds, loafing sheds, equipment shed, garden spot, 3 room tack house with septic system and water heater, spring fed creek, 30x50 workshop with overhang built in 2014, green house - what more could you want? 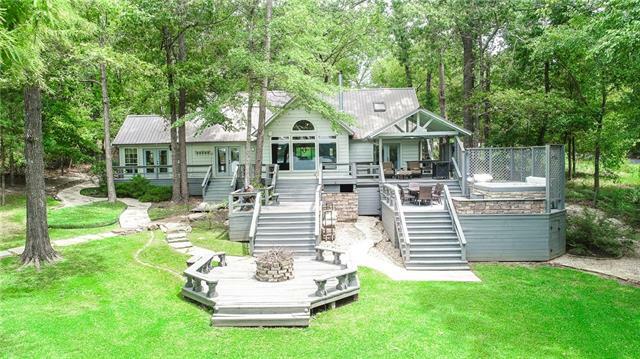 Softwood and hardwood trees on approximately 70% of land.Kitchen has granite countertops, double oven, islan"
"Gorgeous property with beautiful trails, mature trees, springs & spring-fed pond that is picturesque! Offering privacy & several excellent home sites to choose for your dream home. In the meantime, enjoy the two homes on the property with family and friends. Also a great opportunity for a VRBO! 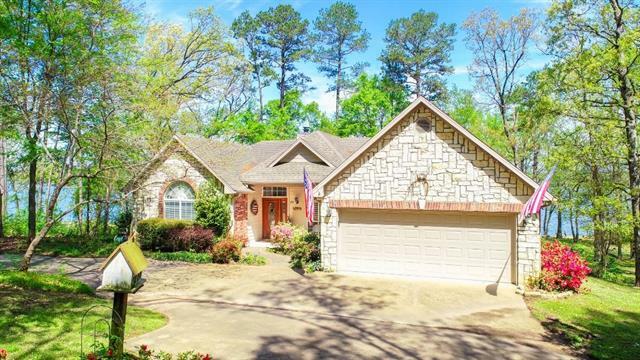 Conveniently located within minutes of Lake Cypress Springs,Lake Bob Sandlin total of 5 lakes within 20 miles. 10 Miles to the award winning town of Winnsboro with excellent dining & art culture. Second t"
"Well kept, no pictures ever hung on the walls! Very energy efficient. Community water, aerobic septic. High speed internet that works great through a local provider. Open floor plan. There is a garden tub and separate shower with private toilet in master bath. Master bedroom has sitting room off to the side with a huge walk in closet and custom built dresser. Laminate wood flooring, tile. Custom built work space with a custom desk built in the hallway. Excellent for kids homework, or office. 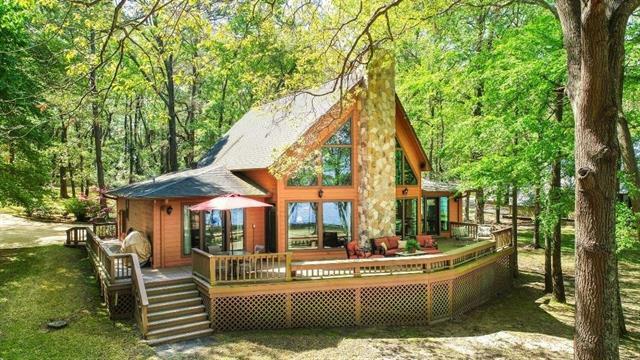 Wo"
"CHARMING LAKE HOUSE GETAWAY! Nestled on a double lot in the Pine Valley Gated Community on Lake Cypress Springs, this could be YOUR weekend retreat or permanent residence. The open floor plan with vaulted ceilings surrounded by windows invites nature in and allows you to experience the full, peaceful serenity of the outdoors from inside your home. Wood floors and ceiling with exposed beams add to the lake cabin feel. Enjoy your morning coffee or evening sunsets from the upper level wood deck or "
"Lake Cypress Springs living without the price tag! Nestled in a large wooded lot with panoramic views this 3 bed 3.5 bath 2500+ sq. ft. home will not last long! No HOA and No Leasehold! Each of the 3 bedrooms features its own private full bath. 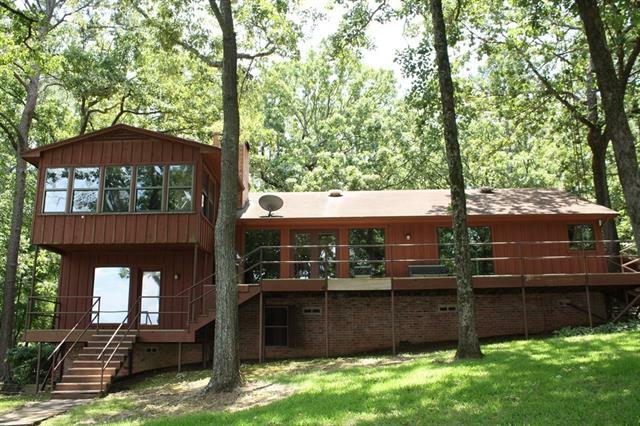 This property has plenty of room to entertain with decks encompassing the view of Lake Cypress Springs. Attached to the home is a one car garage. There is a shed in the backyard perfect for storage of lawn equipment, boat, etc! Inside the home are two liv"
"Spacious home with park like setting and 4 bedrooms. You will love the convenient concrete walkways around the property. The deep water well will make it easy to keep the beautiful grounds full of plants, flowers and trees thriving all summer long. The outdoor open patio and large porch makes it easy to enjoy door living. There is a barn with room to park small tractor or mower and workshop area. The attached garage is climate controlled. Inside you will find the master bedroom downstairs for co"
"CHARMING AND IMMACULATE INTERIOR HOME IN KINGS COUNTRY WITH A VIEW OF LAKE PRINCE. HOME IS NESTLED IN A CANOPY OF TOWERING TREES. BEAUTIFUL LANDSCAPING SURROUNDS THE HOUSE&D STUDIO. ENJOY THE PATIO SETTING WHILE YOU RELAX IN THE HOT TUB. THE HOME OFFERS AN OPEN LIVING CONCEPT. FAMILY ROOM FEATURES A WBFP. EQUIPPED KITCHEN WITH WALK IN PANTRY, OAK CABINETS & WORK ISLAND. DINING AREA HAS NICE OAK BUILT INS. OVERSIZED UTILITY ROOM WITH HALF BATH. 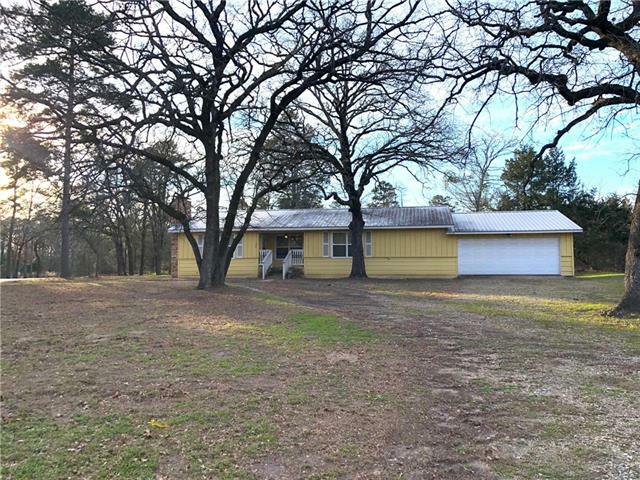 SERENE SUNROOM FEATURES A WET BAR AND WOOD BUR"
"Great location here with 3 wooded lots being right up the street from the boat ramp to Beautiful Lake Cypress Springs! This 4 bedroom home is close to playground, clubhouse and tennis courts. You can sit on screened in back porch and enjoying your day watching the wildlife! Kings Country is a nice subdivision to be in and a part of and is very Family Friendly. This can be your weekend get a way or your permanent residence." "Great weekend retreat or starter home within the beautiful Pine Valley Development of Lake Cypress Springs. 2 Bedroom 1 bath split-level custom built home with plenty of open living areas to enjoy views of the outdoors. Separate apartment with full bath and kitchenette adjoining the carport. Large second level rear facing deck accessed from the upstairs loft and exterior stairway for entertaining. Enjoy all the amenities such as swimming pool, tennis courts, playground, clubhouse, as well as th"